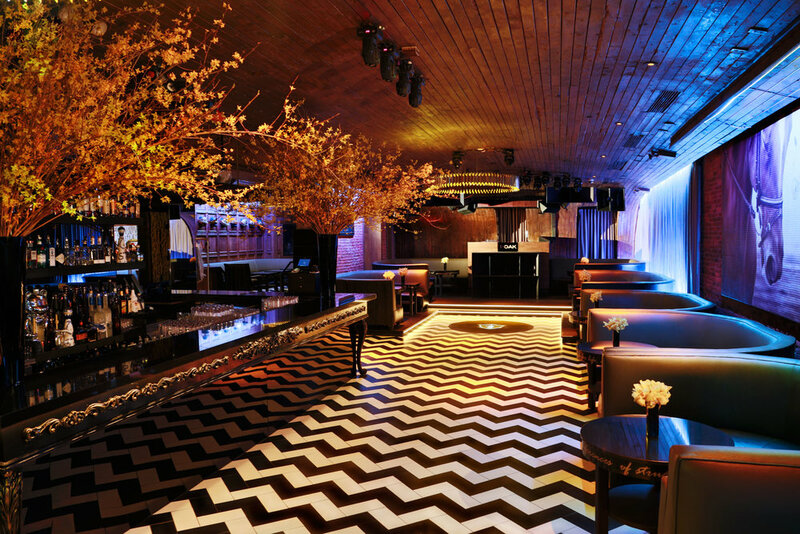 Located at the crossroads of Chelsea and the Meat Packing District, 1 OAK is the embodiment of sophistication, solicitous service, and egalitarian spirit. Barriers between art and fashion, famous and infamous, upcoming and established have been deliberately torn down; creating a unique environment that is amicable and unpredictable. 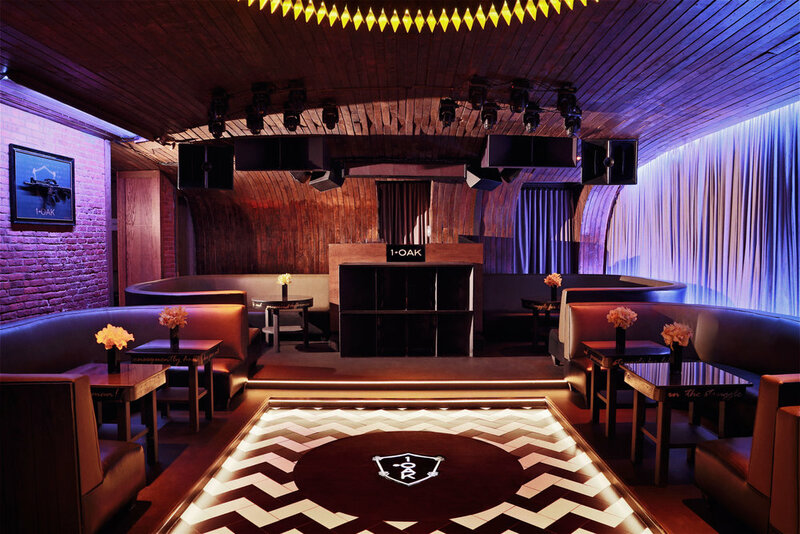 1 OAK embodies the passion of the Avant-garde and embraces the new and the unknown.